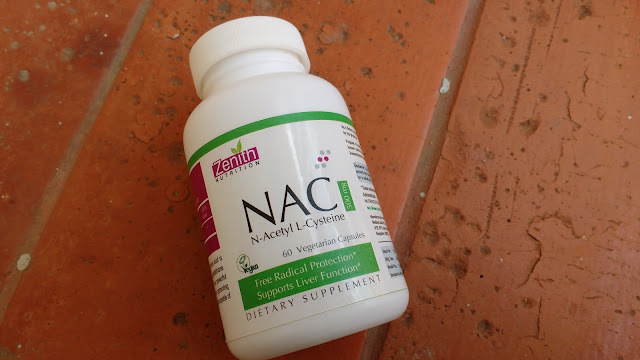 Amino acid N-acetyl-cysteine, or NAC also supports liver function and promotes the formation of glutathione. I have already discussed silymarin Milk thistle a supplement which helps healthy liver functioning in my post here. 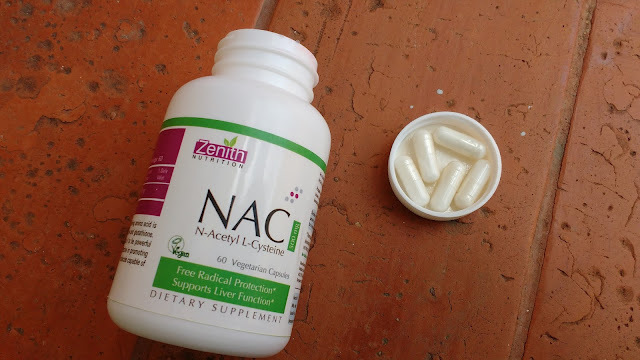 In this post I will discuss NAC ( N-Acetyl L-Cysteine ) Liver & Antioxidant support supplement from Zenith nutrition. 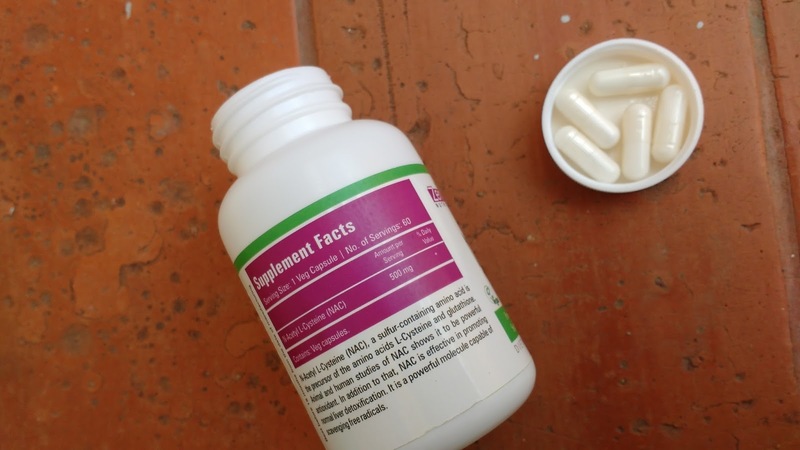 The Capsules from zenith nutrition come packaged in a plastic bottle. Simple fuss free packaging. The capsules itself are white and the size is of normal capsule which is easy to consume. N-Acetyl Cysteine (NAC) is a stable form of the non-essential amino acid L-Cysteine. 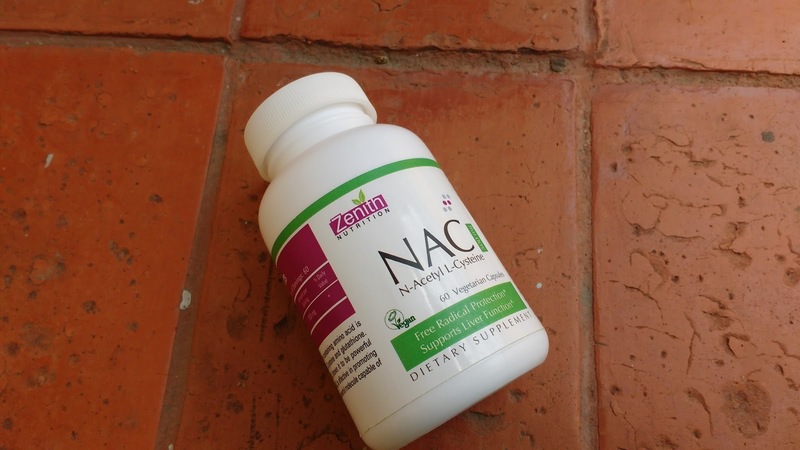 it serves as a precursor to glutathione-a key antioxidant that provides protection against free radicals and toxins in the body. 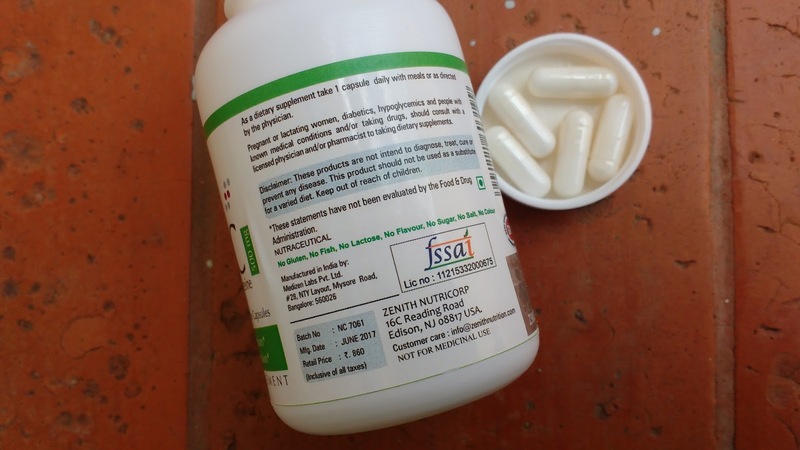 It also helps to maintain normal, balanced immune system function, supports healthy brain and neuronal tissues. 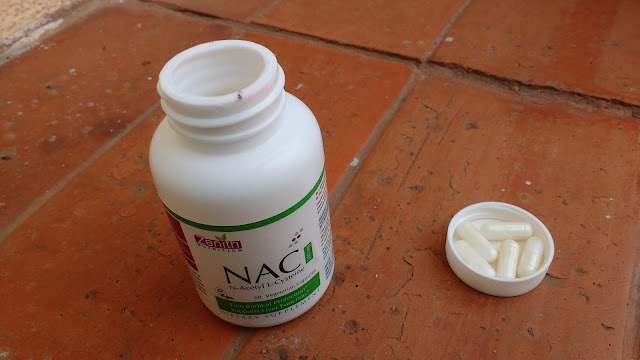 There are no major long term side effects of this NAC supplement but you should consult your doctor before having these if you are pregnant or breast feeding.